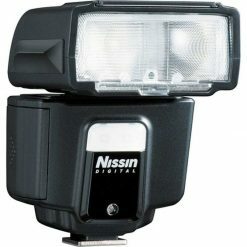 Free yourself from cables and optical alignment with the built-in Nissin Air System of the Nissin Di700A Flash, which provides reliable 2.4 GHz TTL triggering from up to 98′ away. 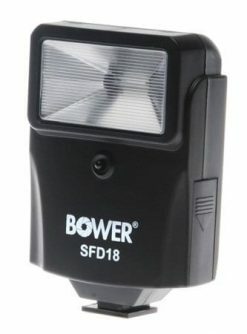 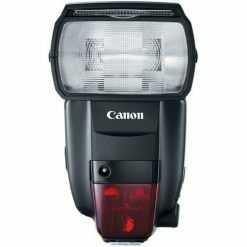 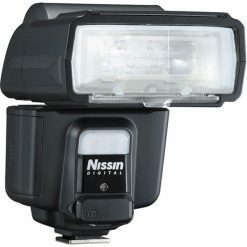 This system works with Canon cameras that feature E-TTL / E-TTL II metering and offers wireless slave capabilities for off-camera flash use when using the optional Air 1 Commander. 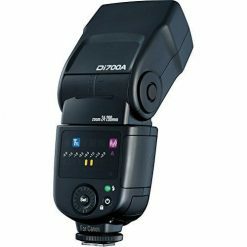 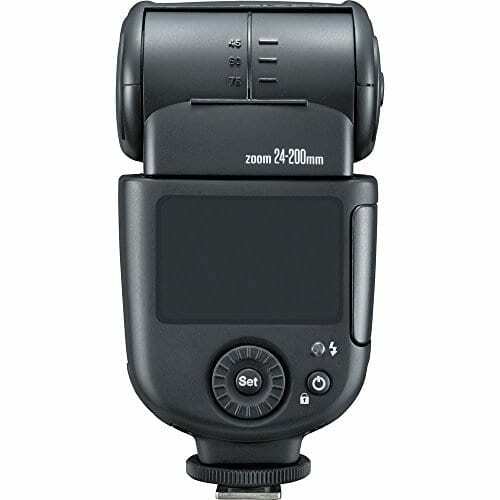 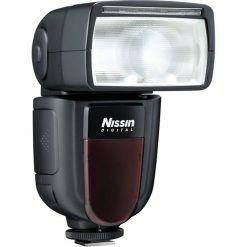 The Di700A is also a very capable flash with a guide number of 177′ at ISO 100 and 200mm as well as a zoom range of 24-200mm, which can be controlled manually through the Commander. 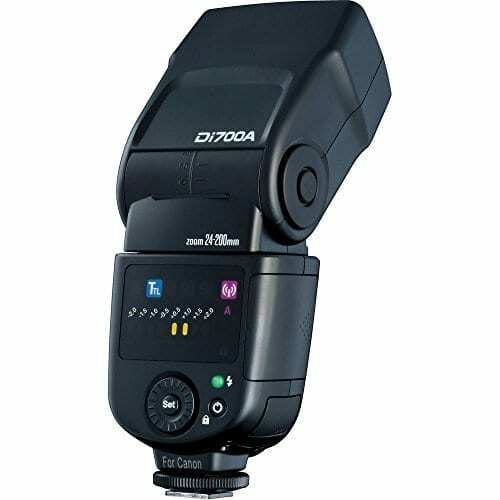 A built-in wide-angle panel is available for coverage of lenses down to 16mm on full frame. 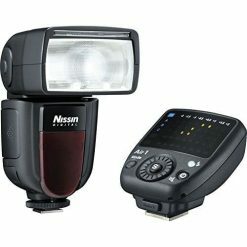 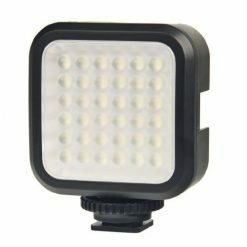 Bounce flash capabilities come in the form of tilting from -7 to 90° and rotating left & right 180° for a full 360° of coverage. 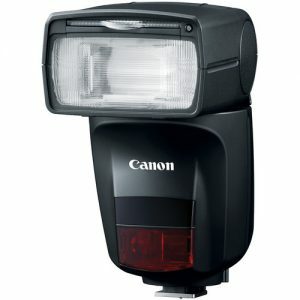 Specific to this model is a color LED control panel that allows users to quickly and easy see and adjust settings. 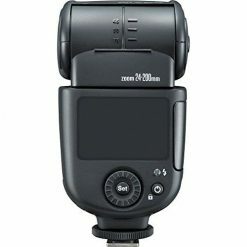 Also, it has support for slow, high-speed, 1st & 2nd curtain sync modes and has a recycle time of 0.1 to 4 seconds. 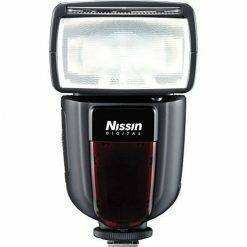 Additionally, it runs on 4 AA batteries and uses the BM-02 quick loading battery magazine.